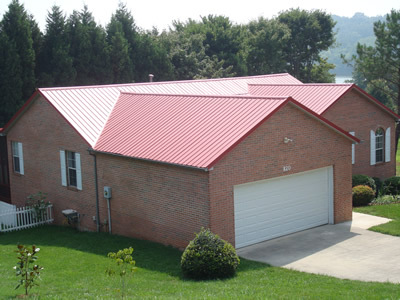 Steve Holley Jr. is the President and primary Estimator of Roofing By RLI, Inc., a commercial and residential roofing company located in Knoxville, Tennessee. 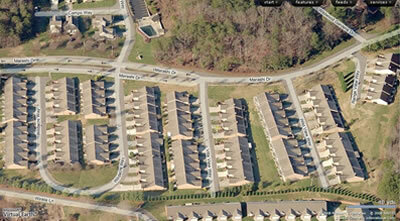 He was born and raised in the Knoxville area and attended Webb School of Knoxville. He started in the construction field as a young man working as a laborer for his family’s business until he went to college. 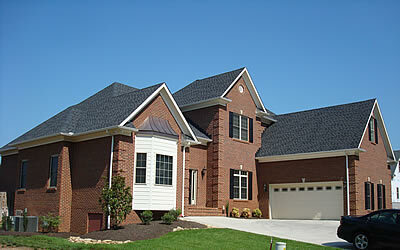 He attained a degree in Civil Engineering Technology and a degree in Construction Engineering Technology from ETSU. While attaining his degrees, he participated in a cooperative work agreement with Rouse Construction Company in Knoxville on the Children’s West Rehabilitation Facility and the Neyland Thompson Sports Center. After graduation, he went back to work for his family’s business until, after several years, he separated out to start Roofing By RLI, Inc. in 2008. He built a team of knowledgeable individuals with a combined experience in the residential and commercial industry of over 40 years. Steve believes that every customer’s home is their biggest investment and every customer’s project deserves individual attention. RLI is certified with CertainTeed, GAF, and Gerard and requires that all his projects follow the manufacturer specifications in every aspect. He wants you to go to sleep at night knowing that the roof over your head was done right the first time. Here are a few jobs completed over the last few years. 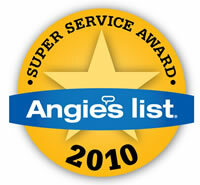 Roofing By RLI is a recipient of the Angie’s List 2010 Super Service Award. The Super Service Award is given to companies that have achieved and maintained a superior service record on Angie's List. Approximately 5% of companies on the list meet the minimum eligibility requirements to be considered. Eligibility requirements include maintaining an "A" rating overall and receiving a minimum number of reports.